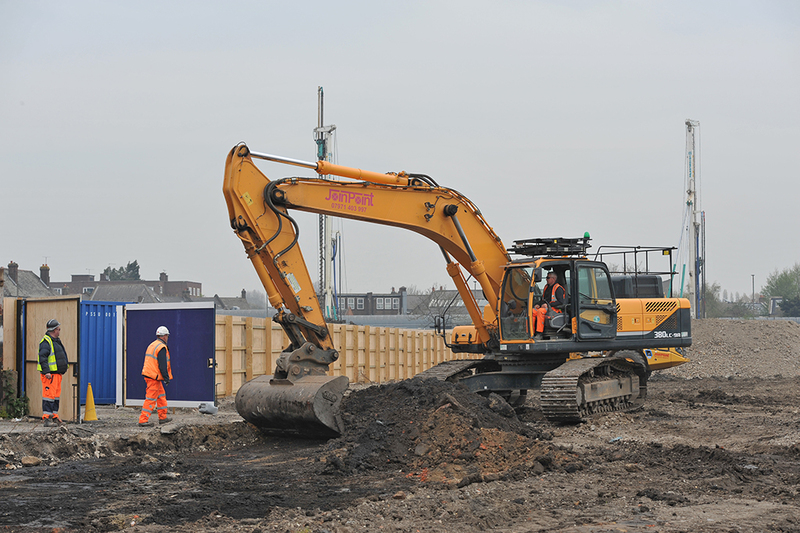 Our photographer visited the site on Tuesday 16 April and took these photos, some of which.. I recently took a phone call from Blackpool Supporters’ Trust seeking our advice. They were putting out a plea for volunteers.. Commenting on the Dons Trust board’s appointment..
Today I have commandeered the From the Boardroom page, for this one programme only, to.. The Dons Trust is the not-for-profit, democratic organisation that owns AFC Wimbledon football club. Knowledge that your membership fee is being used to help fund the Trust and the club – over 90% of the Trust’s annual income gets passed to the club. Already a member? Be involved, be informed and be heard. Join The Trust Webjam site.